For Couples Requesting to be Married -Premarital guidance is recommended for couples requesting to be married by Seventh-day Adventist ministers. Where possible, this pre-marriage preparation of the couples should consist of six to eight sessions (60-90 minutes each), conducted by the minister or by another qualified individual. To strengthen the couple's commitment to each other based on biblical principles undergirding Christian marriage, among which are agape love, lifelong covenant faithfulness, and mutual submission. To prepare the couple for transition to married life, providing opportunity for them to anticipate predictable and unpredictable changes, and to reach agreement on their expectations of each other in marriage. To enhance the couple's relational skills of communication, conflict resolution, roles, sexuality, finances, spiritual beliefs, understanding temperaments, relationship dynamics, and establish personal, couple, and family goals. To assist the couple to evaluate their decision to marry by looking realistically at their reasons and readiness for marriage. Use of Most Effective Methods - Biblical and Spirit of Prophecy counsel should be integrated with approaches that are most effective in generating higher levels of marital satisfaction and stability. These approches should employ valid and reliable assessment inventories, to help the couple understand themselves and each other through dialog on a wide spectrum of marital issues, and to build relational skills. Materials and Training - All ministers are strongly encouraged to be certified in a premarital guidance program that provides sound Biblical and relational principles. 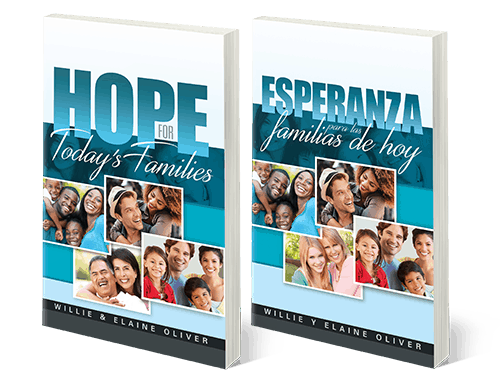 The Adventist Home and other carefully selected titles should be a part of this process. Ministries who are not trained in a valid premarital modality, should refer couples to a trusted and qualified Seventh-day Adventist facilitator. 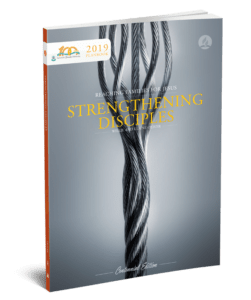 The Department of Family Ministries and the Ministerial Association of the local Conference, Union or Division, may be consulted for training, guidance and additional resources. Education of Youth - Ideally, preparation for marriage should begin at home, with parental modeling of healthy marital relationships during child rearing. Parental education programs, as well as age-appropriate instruction in the church school and Sabbath School programs can enhance the effectiveness of this responsibility.